David O. Brink is Distinguished Professor of Philosophy at the University of California, San Diego and Affiliate Professor of Law at the University of San Diego, where he is a Director of its Institute for Law and Philosophy. He received B.A.s in Philosophy and Political Science from the University of Minnesota in 1980. He completed his Ph.D. at Cornell University in 1984, having studied as a Visiting Student at University College, Oxford in 1982-83. He was an Assistant Professor at Case Western Reserve University 1985-87 and a Visiting Assistant Professor at Stanford University in 1986. He taught at the Massachusetts Institute of Technology starting in 1987, serving as Assistant Professor from 1987-91 and then as Associate Professor from 1991-94. He has taught UC San Diego since 1994. Professor Brink has wide-ranging interests in ethical theory, the history of ethics, moral psychology, and jurisprudence. Within ethical theory, he has written on metaethical issues about the objectivity of ethics and foundational issues in ethics about moral conflict, the nature of practical reason, the good for a person, prudence, perfectionism, and the relation between personal identity and ethics. Within the history of ethics, he has written about Greek ethics, Kantian ethics, and 19th century British moral philosophy, especially the work of J.S. Mill, Henry Sidgwick, and T.H. Green. Within jurisprudence, he has written on issues in analytical jurisprudence about the relation between law and morality and the nature of legal interpretation, in constitutional jurisprudence about individual rights and judicial review within a constitutional democracy, and in criminal jurisprudence about responsibility and excuse. His current work engages the intersection of moral psychology and criminal law concerning issues about responsibility, excuse, blame, and punishment. 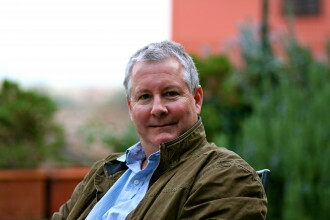 Professor Brink is the author of three monographs: Moral Realism and the Foundations of Ethics (New York: Cambridge University Press, 1989), Perfectionism and the Common Good: Themes in the Philosophy of T.H. Green (Oxford: Clarendon Press, 2003), and Mill’s Progressive Principles (Oxford: Clarendon Press, 2013). He is currently working on a fourth monograph, Fair Opportunity, Responsibility, and Excuse. 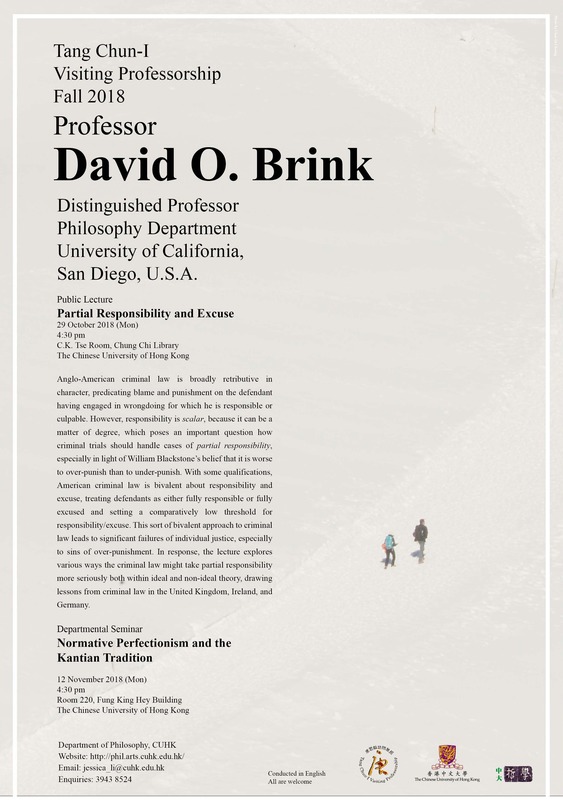 During his visit to the Chinese University of Hong Kong as Tang Chun-I Visiting Professor, Professor Brink will give a public lecture on “Partial Responsibility and Excuse” exploring ways in which the criminal law should take partial responsibility and excuse more seriously. 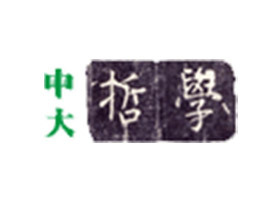 He will also offer a four-week postgraduate seminar entitled “Fair Opportunity, Responsibility, and Excuse,” which will explore issues at the intersection of moral psychology and criminal jurisprudence about the nature of the reactive attitudes, responsibility, excuse, blame, and punishment. Finally, he will offer a departmental colloquium on the topic “Normative Perfectionism and the Kantian Tradition,” in which he assesses the prospects for a normative perfectionist ethical theory, in which perfectionist ideals are grounded in moral personality or agency, to respond to Kant’s criticisms of the perfectionist tradition. Aristotle, J.S. Mill, and T.H. Green are normative perfectionists, grounding perfectionist ideals in a normative conception of human nature involving personality or agency. This talk considers the prospects of normative perfectionism for addressing Kant’s criticisms of the perfectionist tradition. First, Kant claims that the perfectionist can generate only hypothetical, not categorical, imperatives. But insofar as the normative perfectionist appeals to the normative category of personality or agency, rather than a biological category of humanity, it can represent perfectionist demands as categorical imperatives. Second, Kant accepts a moral asymmetry in which we aim at our own perfection but at the happiness, rather than the perfection, of others. However, the importance of autonomy in normative perfection explains why the perfectionist should recognize a self/other asymmetry. Indeed, when we see how the normative perfectionist can answer Kant’s criticisms while respecting Kantian commitments about the importance of rational nature, we can see the basis for a normative perfectionist interpretation of Kant’s own ethical theory.